100% combed cotton (Marles 15% polyester); Light weight, 150 GSM, 30-singles. 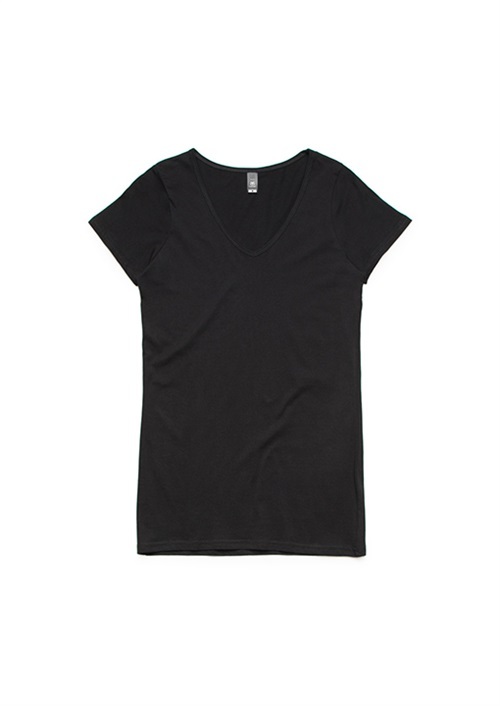 Regular fit; V-Neck, capped sleeves. Self-fabric binding on neck; Double needle hems. 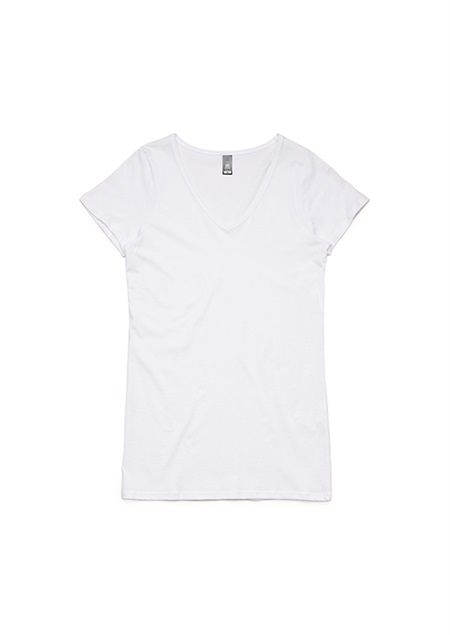 To find out more about the MAS4010 - S.S Ladies V-Neck Bevel T-Shirt please Email or Call +61 1300 700 056.